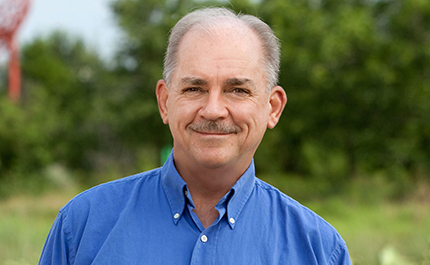 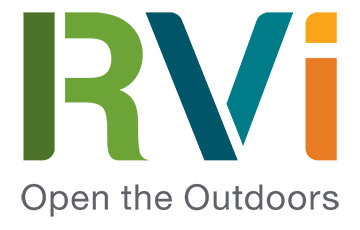 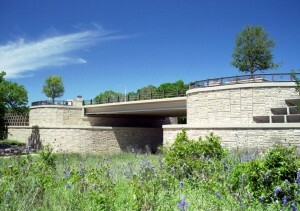 Uniting "A Community Connected by Water"
The Towne Lake master planned community in Houston is known as “a community connected by water.” With a focus on lakes created for stormwater retention, bridges are a natural and ubiquitous feature of the community’s landscape. 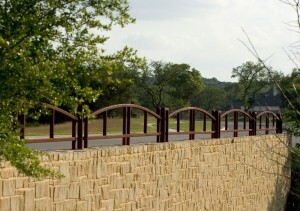 RVi was retained to develop a conceptual master plan for community bridge aesthetics using a common structural design and a construction materials palette derived from historic bridges found in Central Texas – a result of the client’s desire to recreate the beauty of the Texas Hill Country in this community. 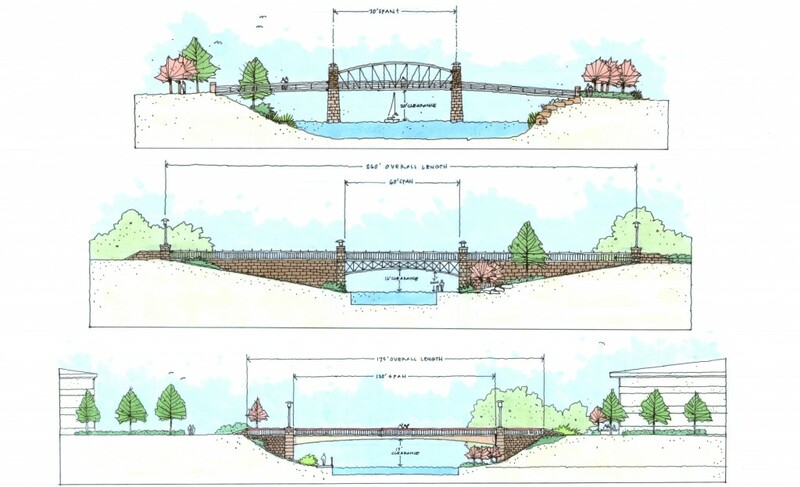 In all, there are thirteen bridges, each designed to have its own distinctive personality, contributing significantly to the community’s regional identity.